The search for pet-friendly apartments in Biloxi, MS, ends at The Grove. Our cat- and dog-friendly apartment community makes it easy to bring your whole pack home to enjoy the elegance and splendor of The Grove. 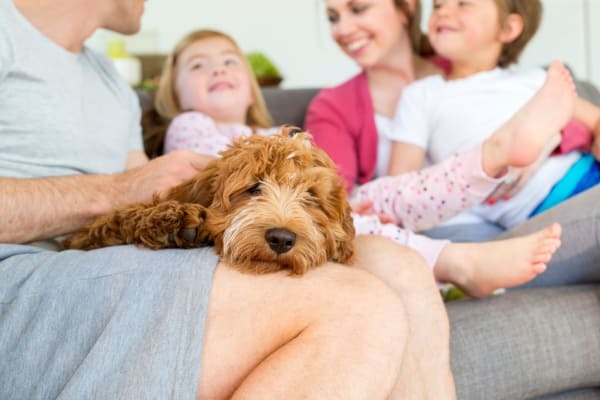 We know pets play an important role in your life, which is why providing a space you can all call home comes as one of our top priorities. Visit the onsite dog park, where your canine companions can exercise and socialize with other pets in the community. Cats love soaking up the natural sunlight streaming in through your apartment windows. We’ve created a pet-friendly apartment community in Biloxi where you’ll all be eager to live. 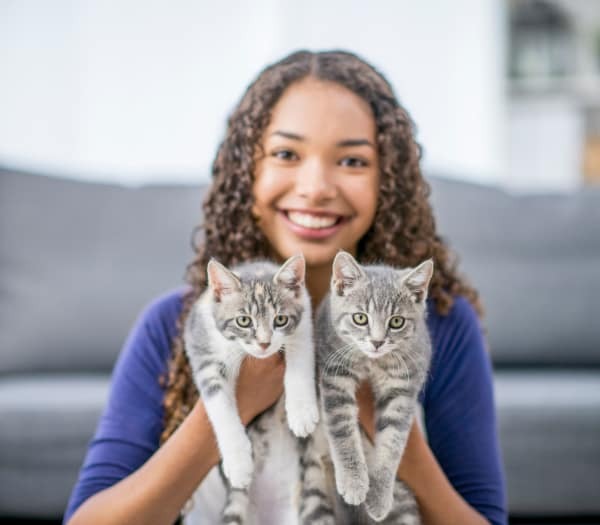 The Grove currently accepts two pets per apartment for a fee of $300 for one pet, $600 for two, and a monthly fee of $15 per pet. All pets living at The Grove should be spayed or neutered ahead of moving into your new home. Contact us to arrange a personal tour of our pet-friendly apartments for rent in Biloxi, MS.